Riddim: (Chinese Symphony) by Woody Vibes & Mat DTSound. Vocal by Sis Irecla. Mix - Cut by Mat. 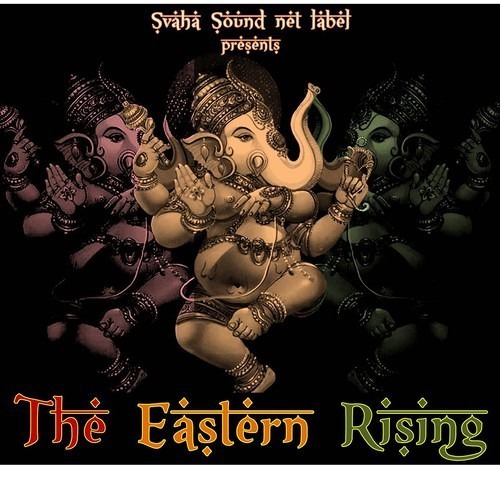 Mastering "The Eastern Rising": Don Fe Label: Svaha Net Label. DOWNLOAD : http://dibaalysadjabootsolidaritysound.bandcamp.com/track/deceit-feat-sis-irecla DTSound Family Prod. Enjoy. niiiiice :) :) biiiig mat! ♪Ruff & Tuff mi Sis!♥LOVE!♪ Respect Mat & woody Vibes!